All of us have been there. If not, your day will eventually come. The Red Team Review members have done their pigeon-like thing. Now, your proposal writers are swimming in the after wash. How do you learn from it, keep moving, and improve your proposal? As proposal professionals we are very process and procedure oriented. Process gives us control and because of this, the progressive, sequenced structure of color-coded proposal reviews is appealing. 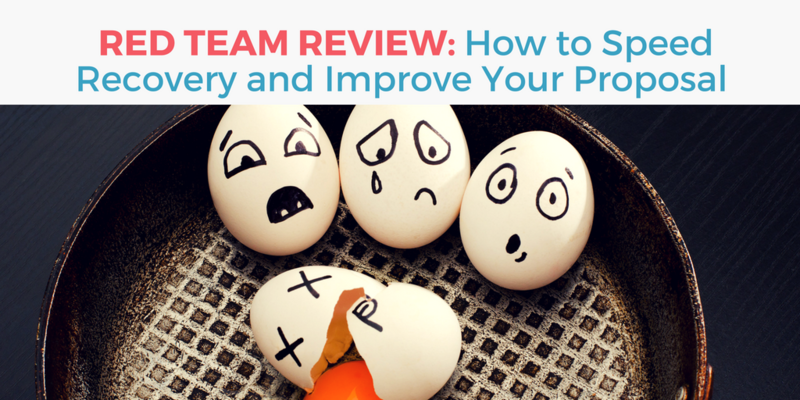 But how do you conduct effective reviews with less than a month from kickoff to delivery? The progressive, sequenced structure of color-coded proposal reviews works. 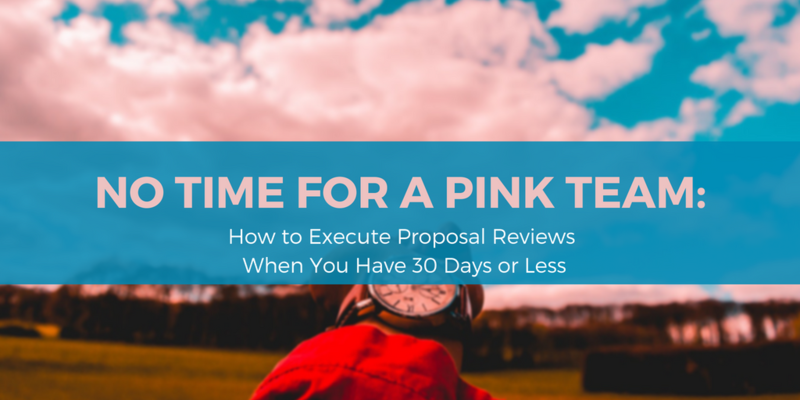 That is, it works on major proposals where you have lead time of 30 days or more, especially if there is a draft RFP that can help you jump start the process, and you have access to the client’s resources and Subject Matter Experts. The world of Government proposals is a world with its own language and rituals. The first of these is learning the acronym RFP (Request for Proposal) and the process of shredding it down to the customer requirements located (or should I say buried, hidden, or disguised?) in Sections C, L, and M in particular. 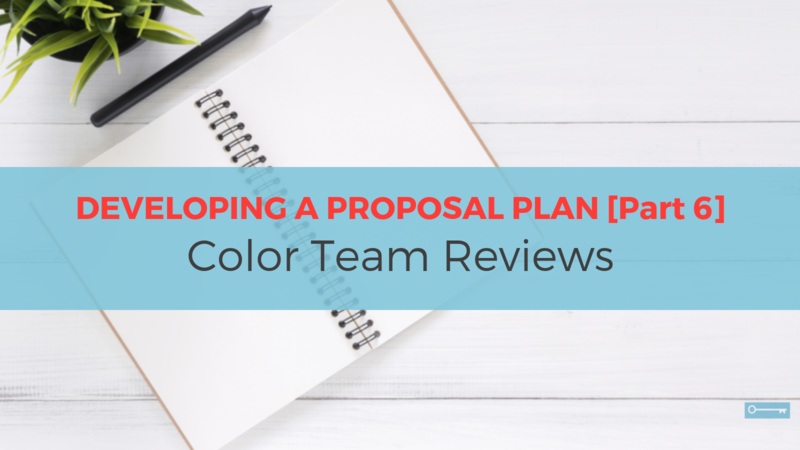 Soon thereafter, you will encounter on the proposal schedule color coded reviews: Blue, Pink, Red, Green, Gold, and White and even, sometimes, shades in between. And if that wasn't confusing enough, documents reviewed in each of these are often rated as Red, Yellow, Green, and Blue. In Government Proposals, experienced Proposal Managers develop a Proposal Plan to guide them through the proposal effort. This is the sixth in a series of articles that discusses part six of the planning process, Color Team Reviews. 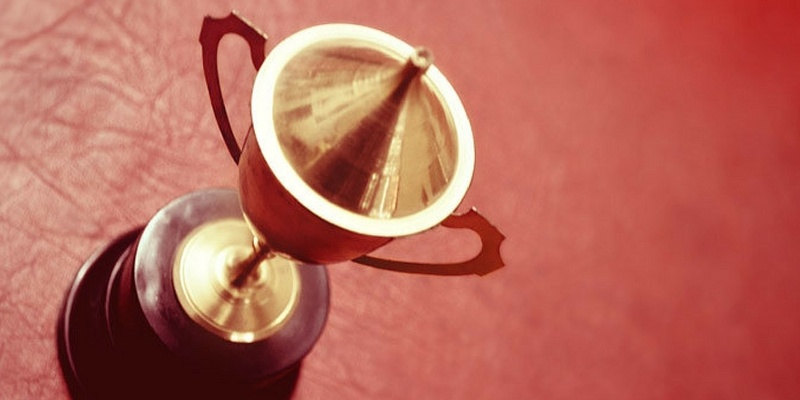 An effective proposal review process is absolutely essential to the crafting of a winning proposal. Unfortunately, the proposal review process in many companies is viewed as more of an annoyance than as a strategic business tool, to the clear detriment of the proposal. 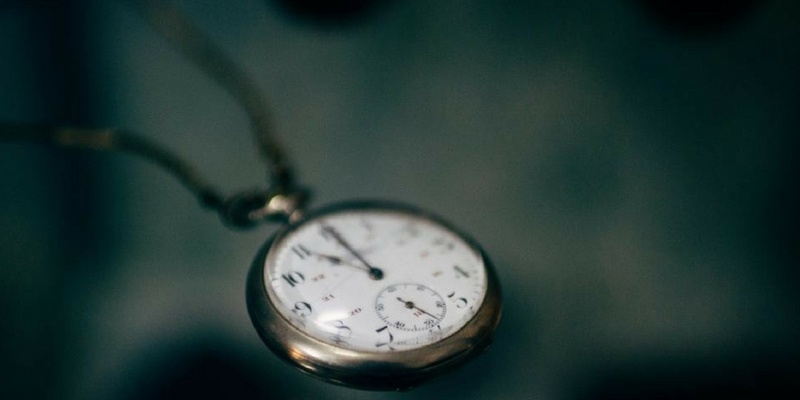 Often, proposal reviews are not planned; rather, they are scheduled at the spur of the moment. Many times the reviewers who participate do so because they are the only staff immediately available. Frequently, those assigned to review the proposal are not even familiar with the Request for Proposal (RFP), its requirements, or what the company is offering. They are rarely briefed on their responsibilities as reviewers, or on the desired outcome of the review process. AOC Key Solutions is a consulting firm that helps companies win government contracts through bid and proposal development services. Copyright 2019 AOC Key Solutions. All rights reserved.